While private persons are the main driver behind the German energy transition, companies still face enormous challenges in keeping pace with changes in production patterns, strategies and energy management. Thus, an enhanced engagement of corporate actors, particularly employees and managers at their workplaces, is needed for a successful energy transition. This is the basis for the research project „enEEbler“–employee engagement for renewable energy”. It focuses on citizens who are already taking an active part in the German energy transition by privately switching to green energy providers, installing solar panels on their roofs or participating in renewable energy initiatives. This private momentum towards renewable energies could potentially propel substantial spillover effects into the corporate sector. The project investigates if and when citizens limit their engagement to the private sphere, or if they also try to promote renewable energy and energy efficiency in their workplaces? Do employers and management support individual initiatives for the energy transition? Or do active employees have to overcome organizational barriers and cope with managerial disapproval? So far, research and practice do not pay sufficient attention to the self-initiative of employees. 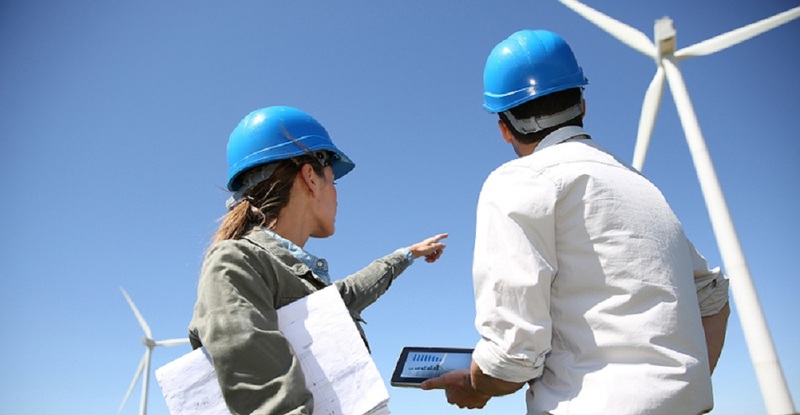 Therefore, the project analyzes if and how active citizens are able and willing to transfer their impulses for renewable energy into their work places. This so called ‘spillover effect’ could help push companies towards sustainable energy transition and develop a culture of participation and change. The project takes a closer look at the barriers that potentially hinder the successful implementation of renewable energy projects in companies and other organizations. On the basis of the findings, the project provides tools and platforms for companies that help to set free and enable employee engagement for renewable energy. The project is conducted by the Alanus University of Arts and Social Sciences and Nürtingen-Geislingen University, the German Association of Environmental Management e.V. and Borderstep Institute. It is funded by the Federal Ministry of Education and Research for a period of three years (March 2013 until February 2016).